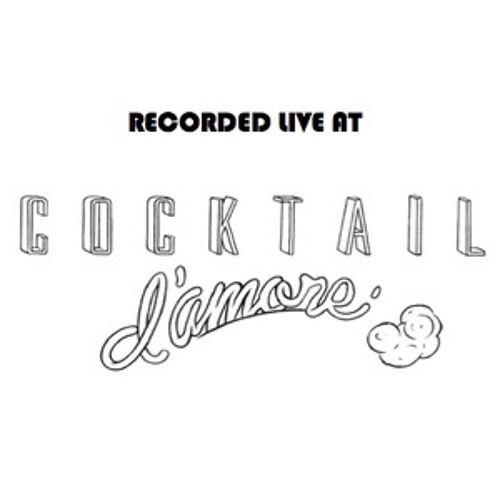 Recorded live on Sunday November 6th from 5 to 10pm at one of my favorite party in Berlin Cocktail D'Amore at the club Griessmuehle! This is a pretty good mix. could I get an id on this one :)? this is huge! any chance of a track name? I Love all Single Second of this set! Thank you for your stunning Art!! Alex this one is crazy. Maybe a chance you can share the track name with us?